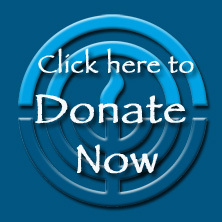 By contributing to the Annual Campaign, you become a part of the community's giving for local educational programs and humanitarian services, as well supporting Jews in Israel and throughout the world. Champaign-Urbana Jewish Endowment Foundation is dedicated to enhancing the quality of Jewish life in our community by sponsoring a wide range of programs as designated by its funds. Contributions may be made anytime to honor a special occasion or the memory of a beloved one. You can help ensure that future generations will continue to receive CUJF support by remembering CUJF or CUJEF when planning your estate or making retirement plans.